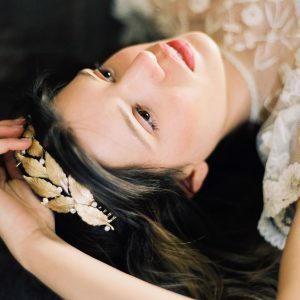 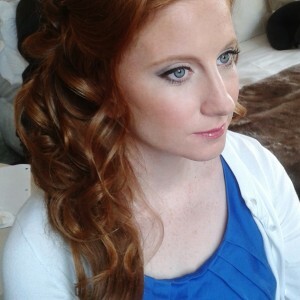 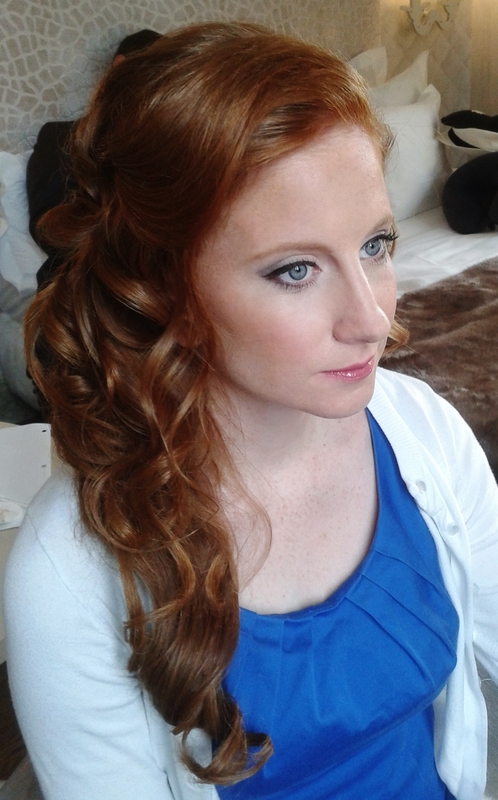 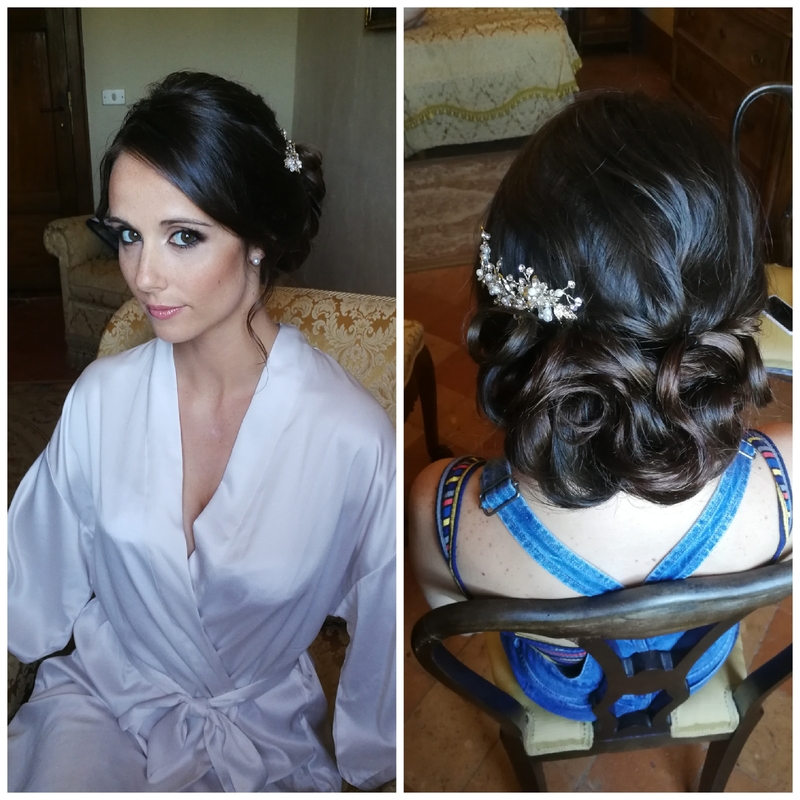 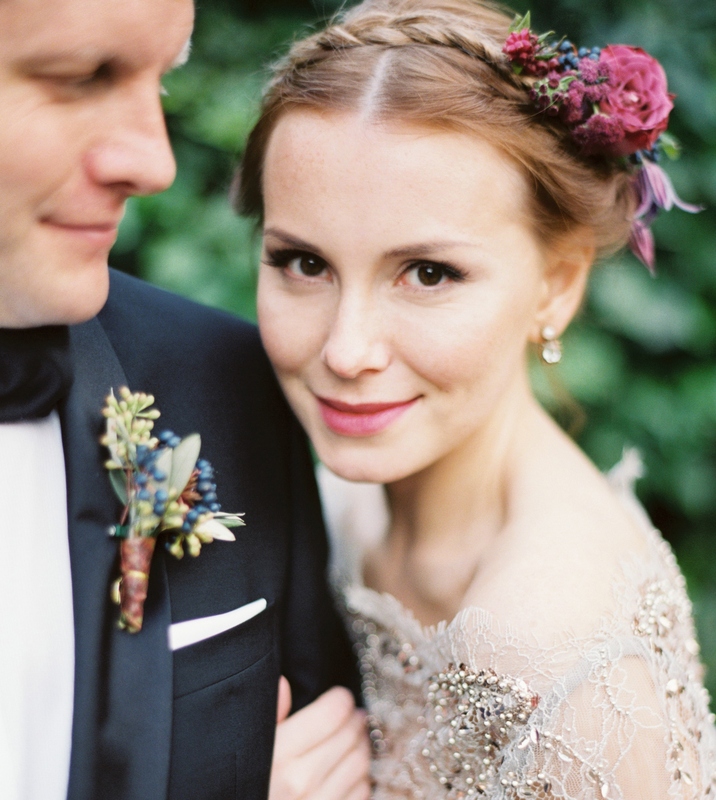 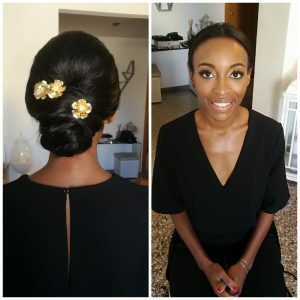 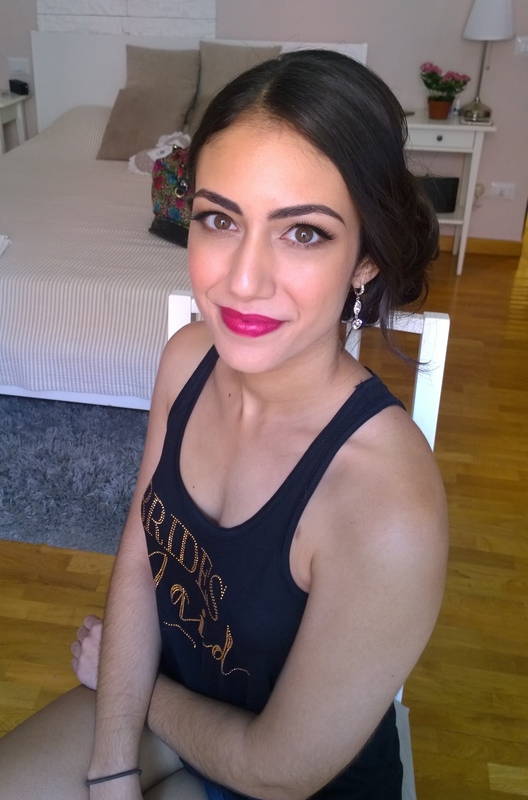 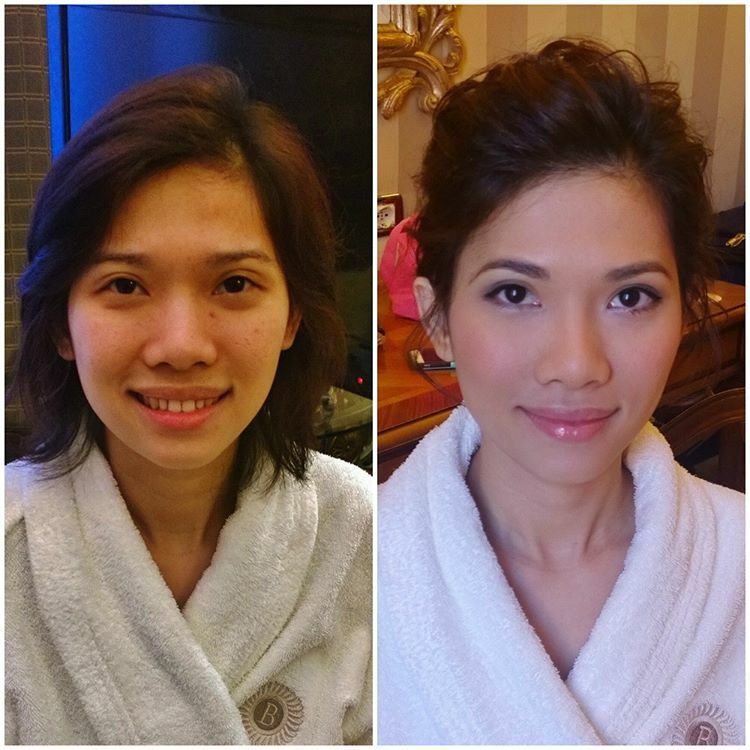 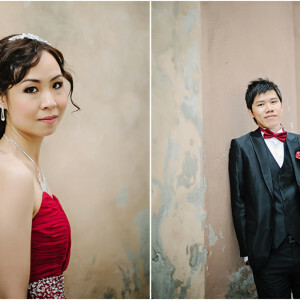 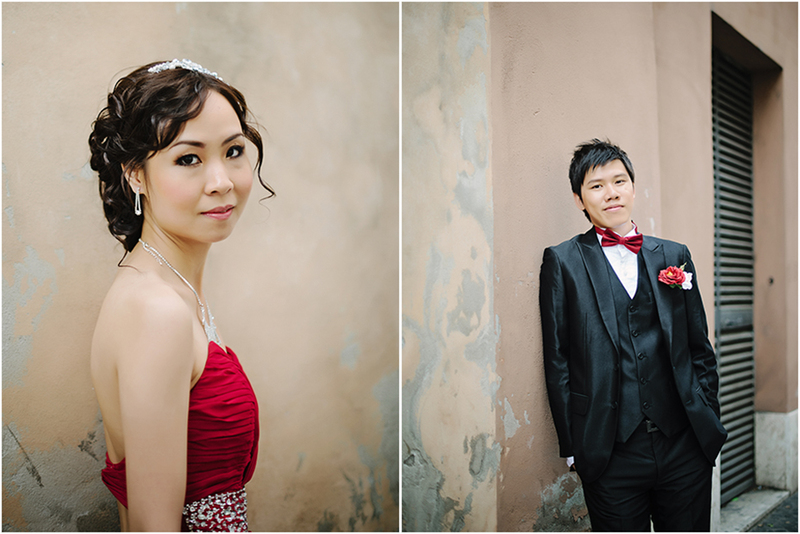 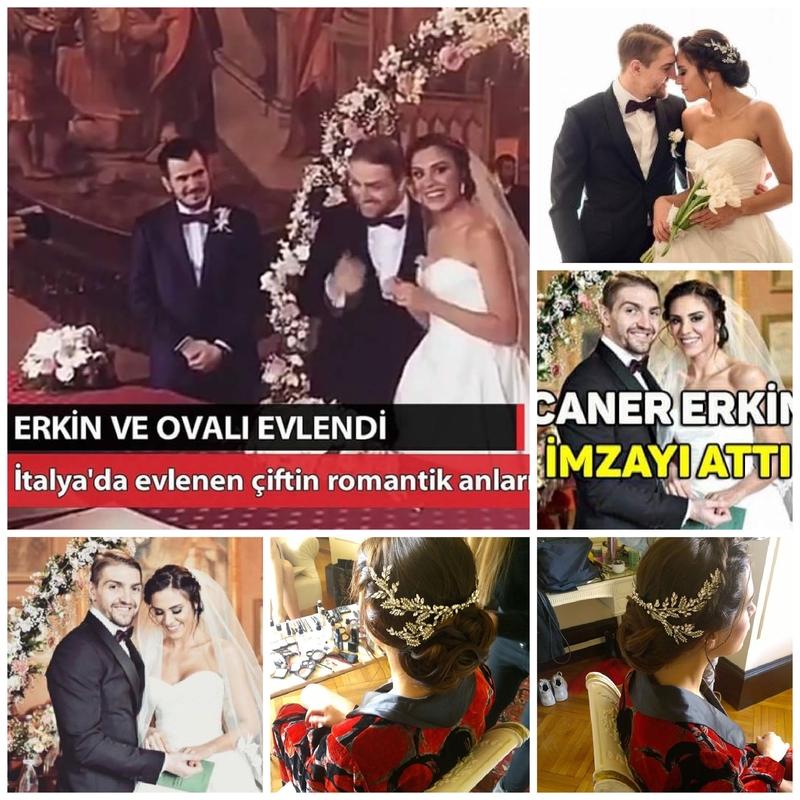 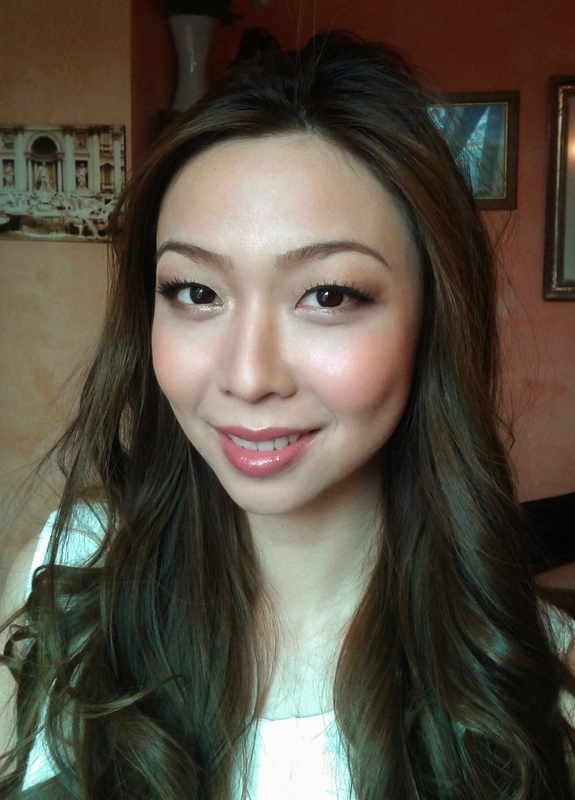 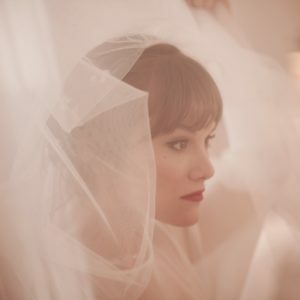 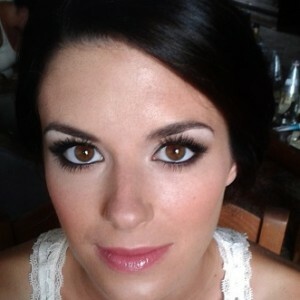 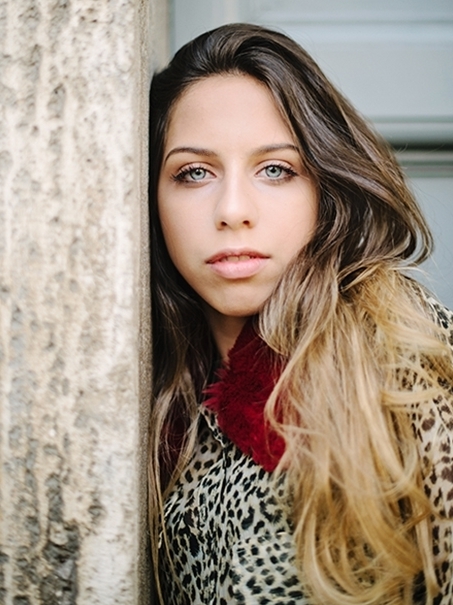 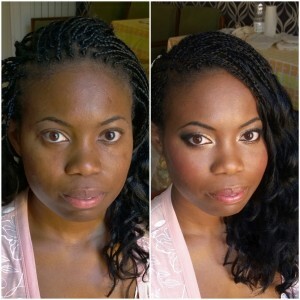 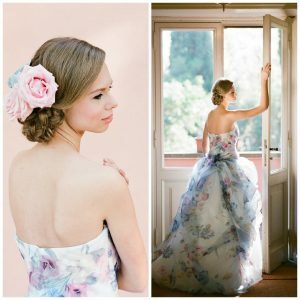 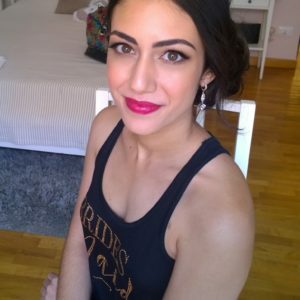 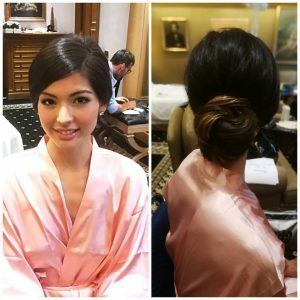 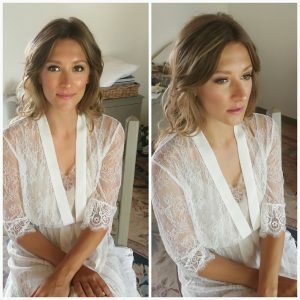 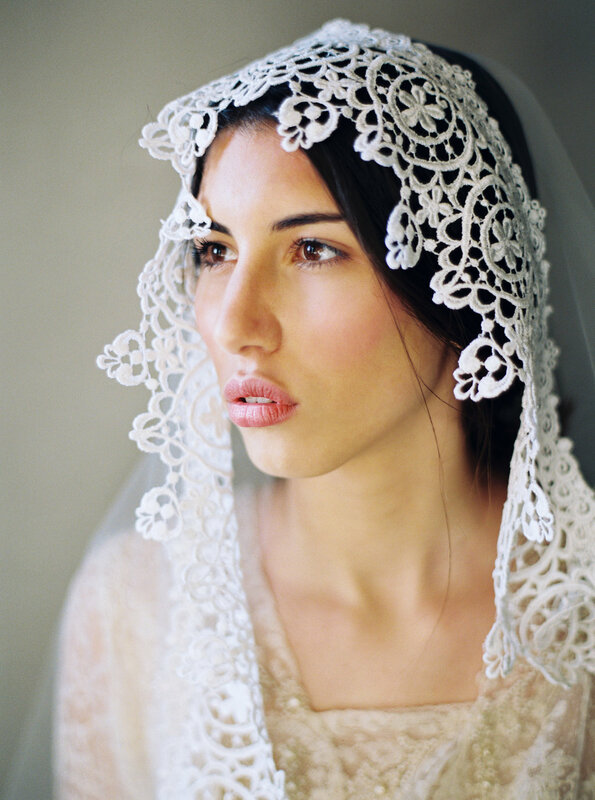 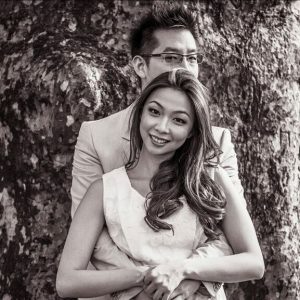 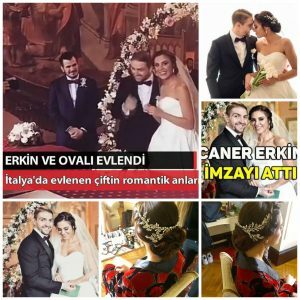 Bridal Makeup and Hairstylist in Rome, Italy and your location. Janita is a bridal makeup artist that can perform services for your whole wedding party and guests, Bridal fashion, Special events & galas. 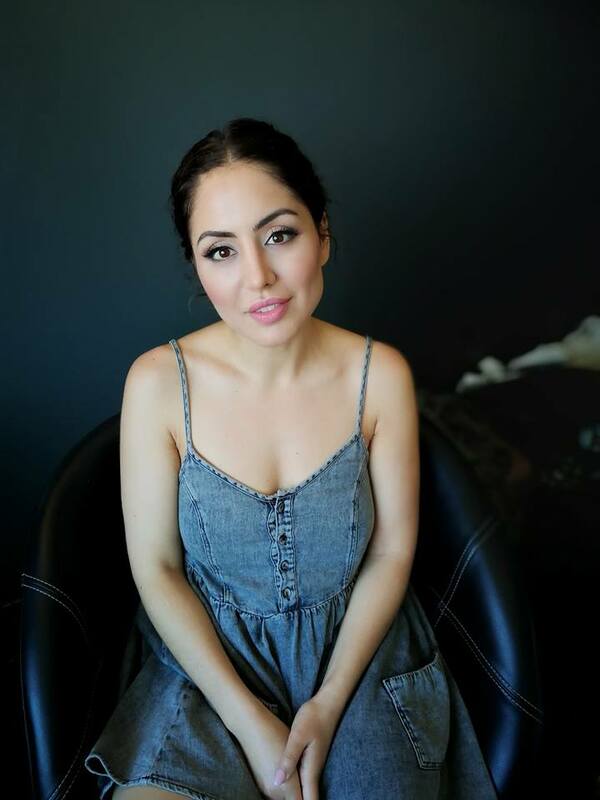 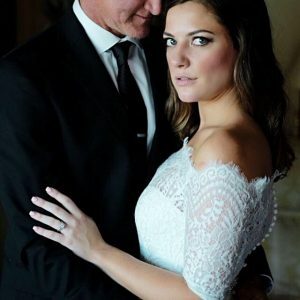 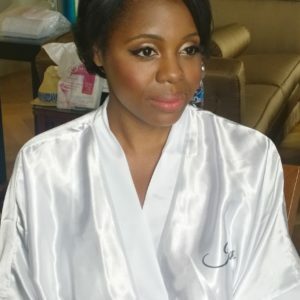 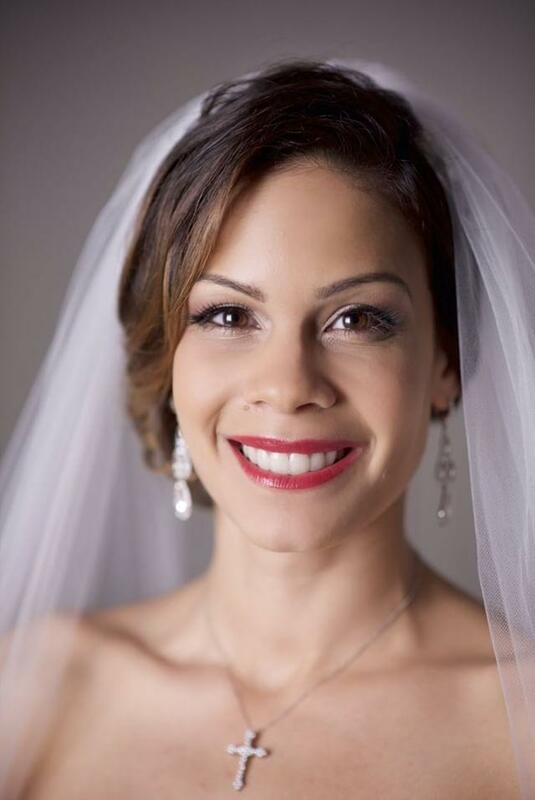 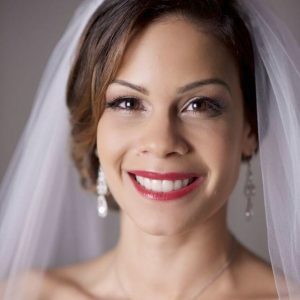 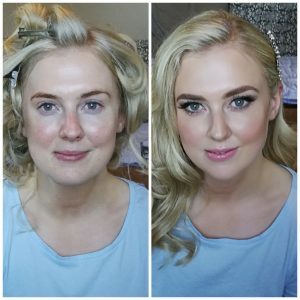 Janita has been known to create up-to-date, timeless and unique makeup styles for brides and she brings out the best in every bride enhancing their own individual beauty. 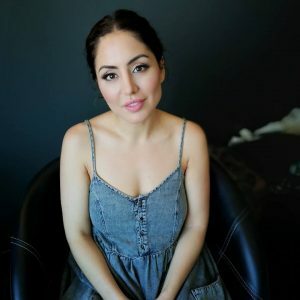 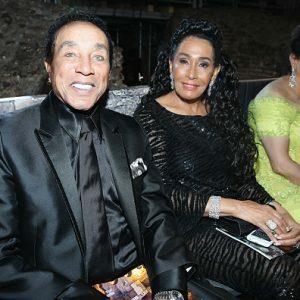 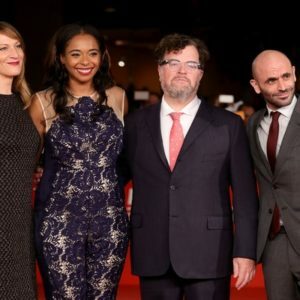 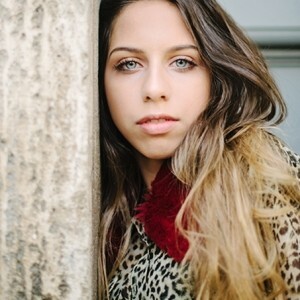 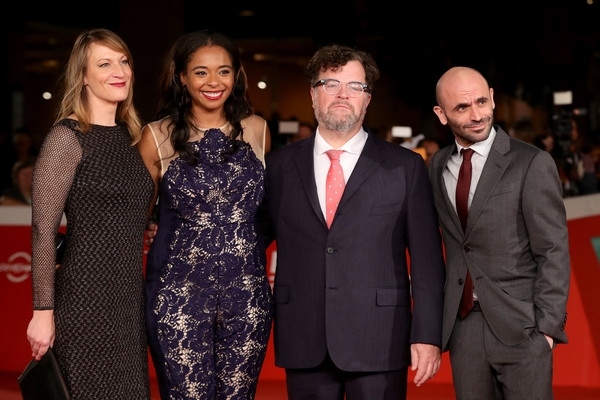 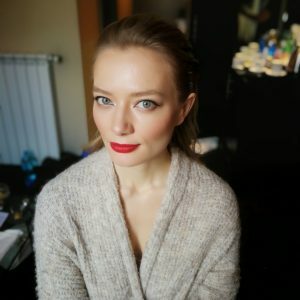 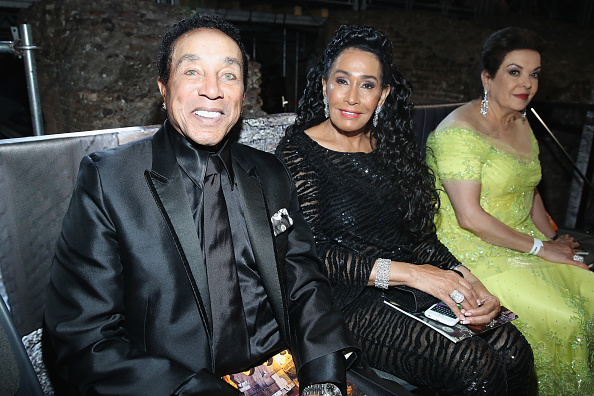 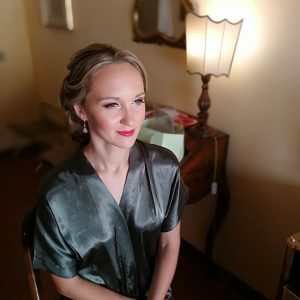 Her celebrity clients, her creative ability and innovative ideas have built a reputation all over Italy and internationally. 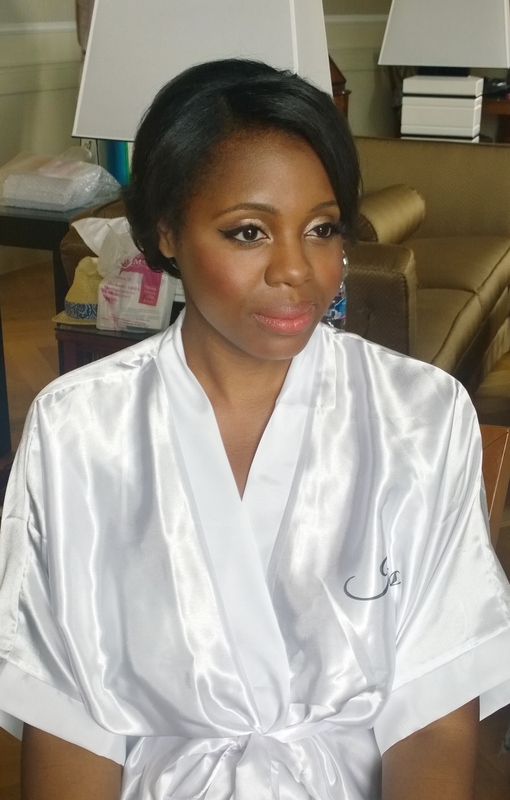 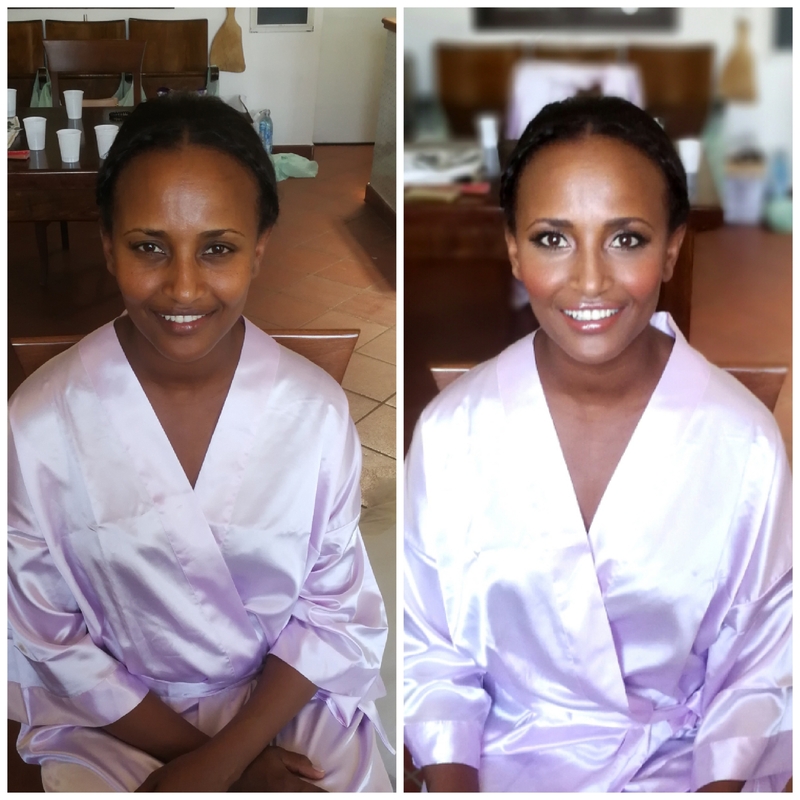 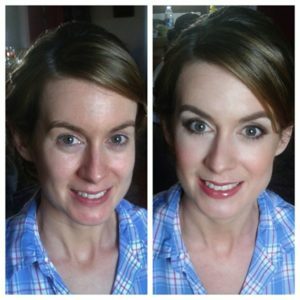 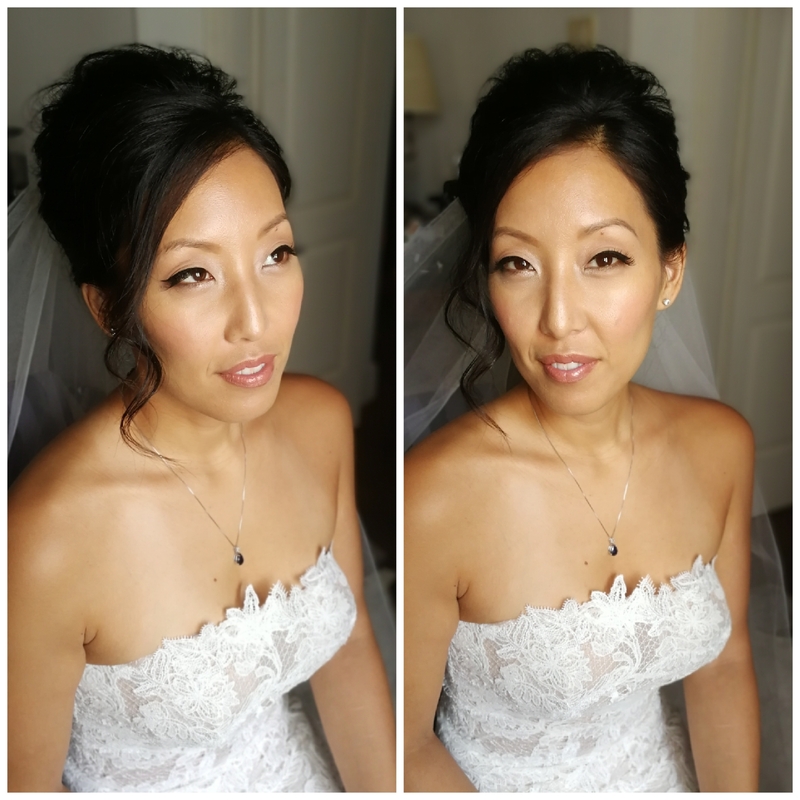 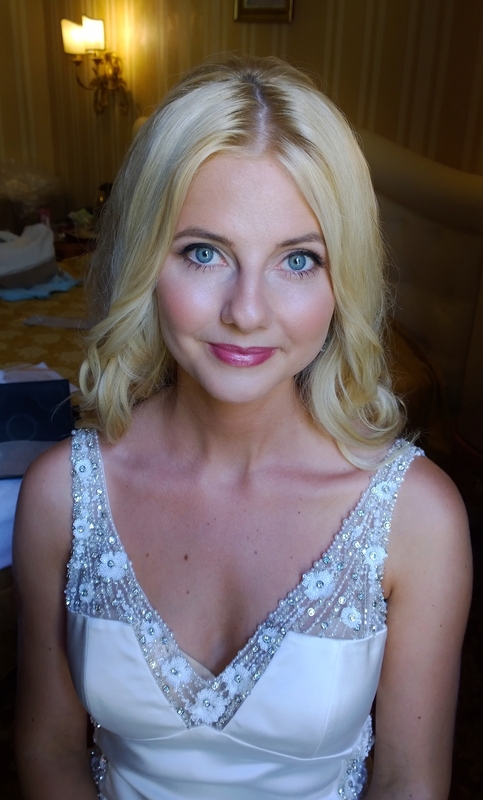 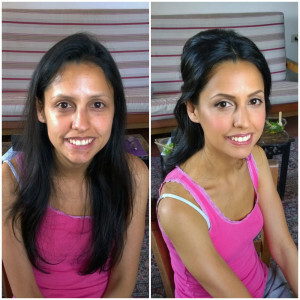 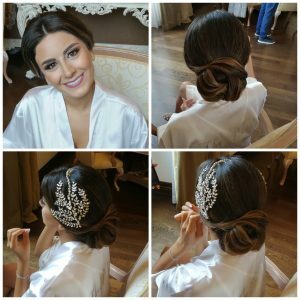 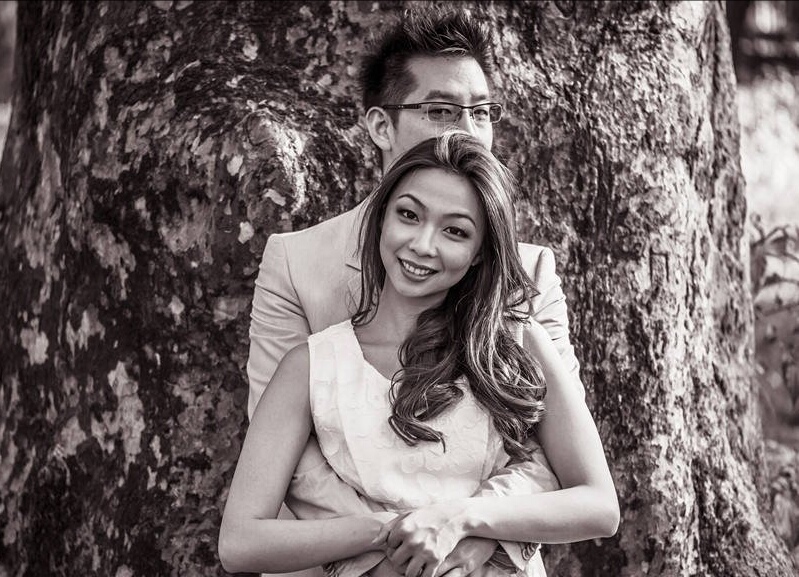 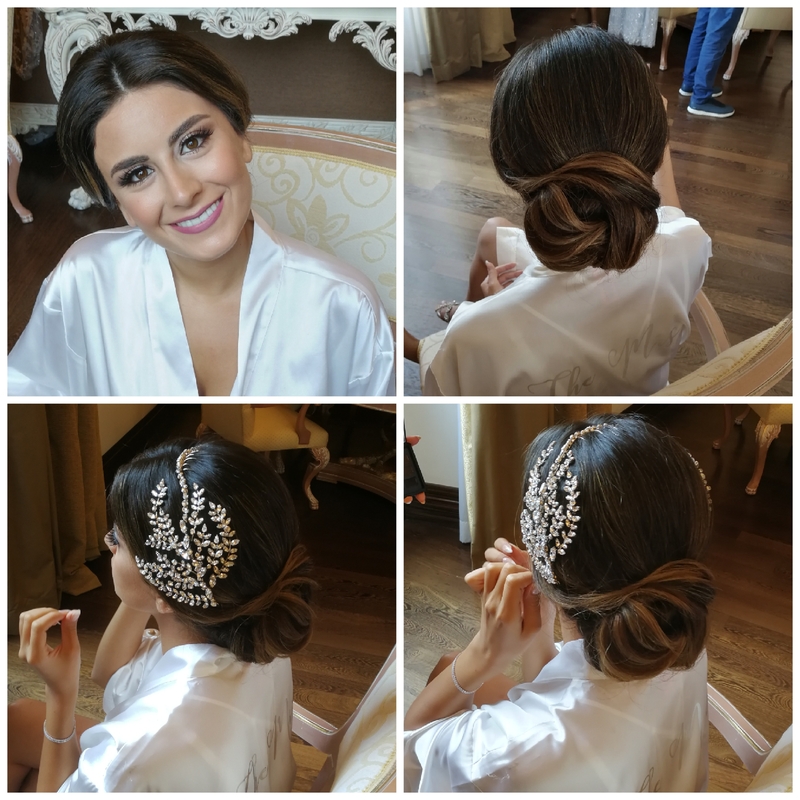 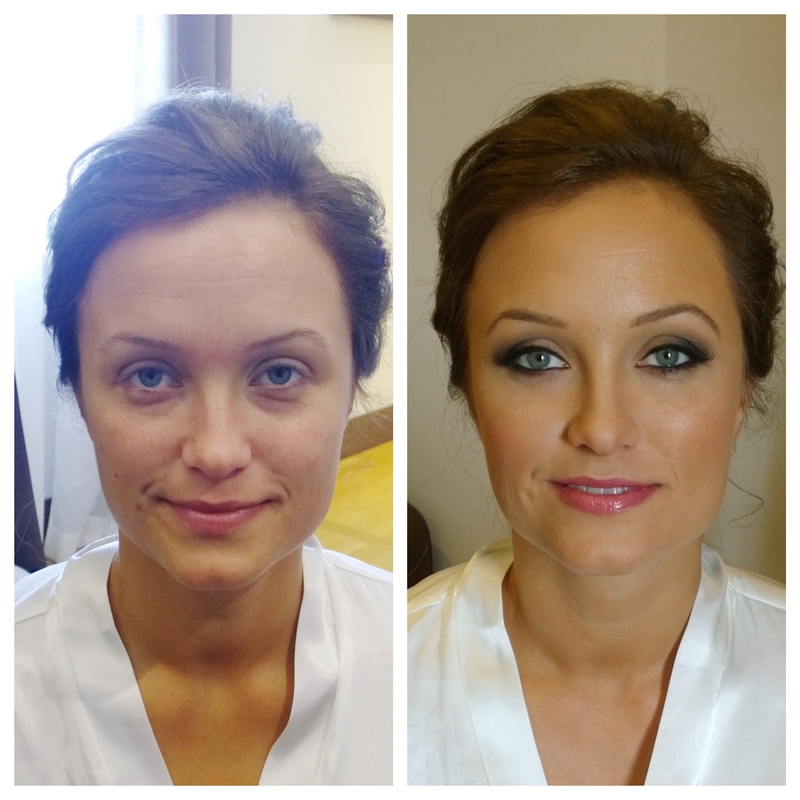 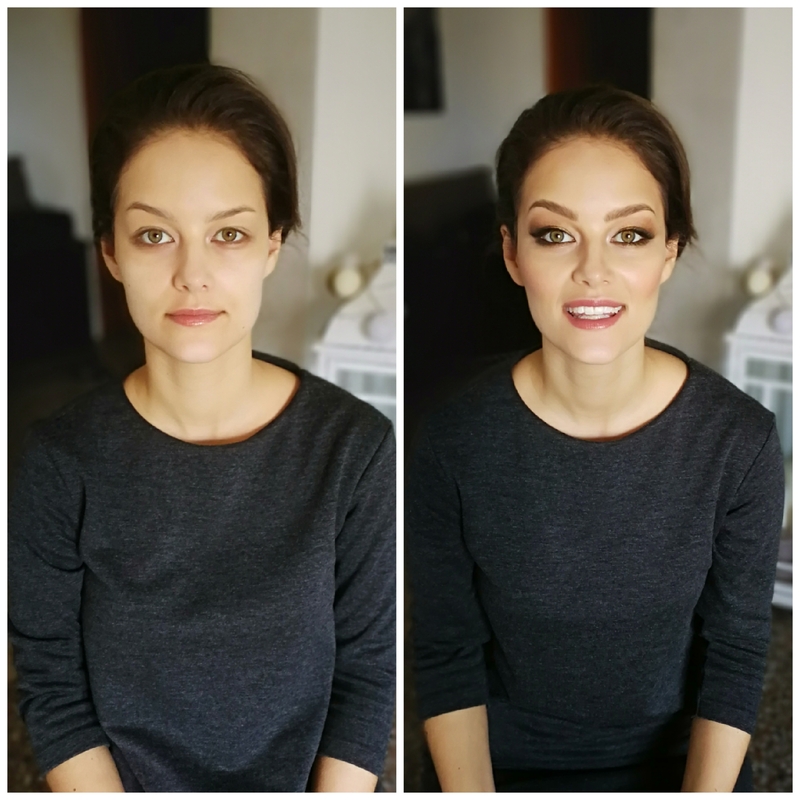 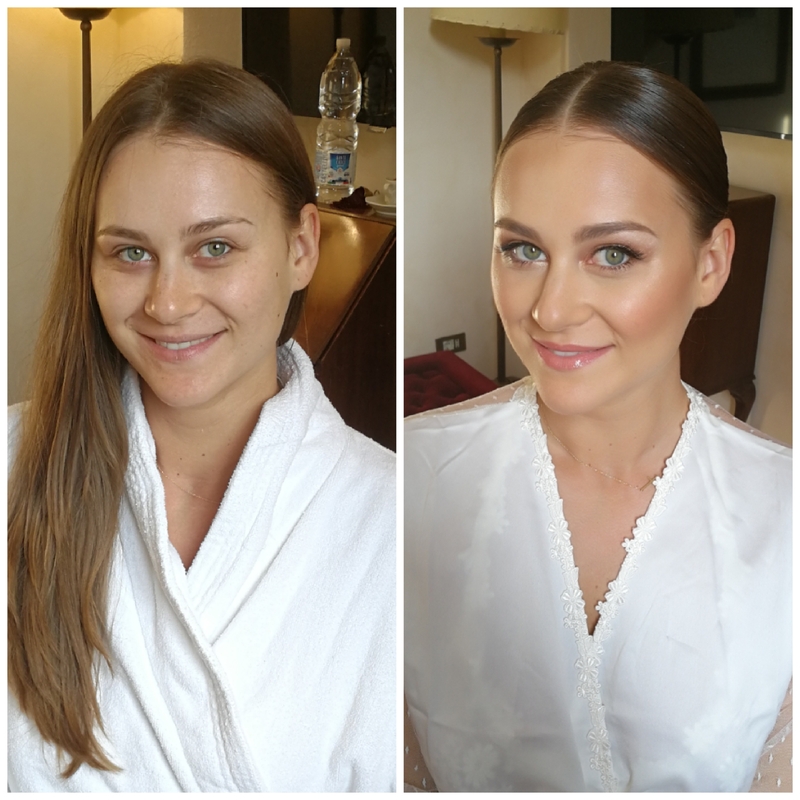 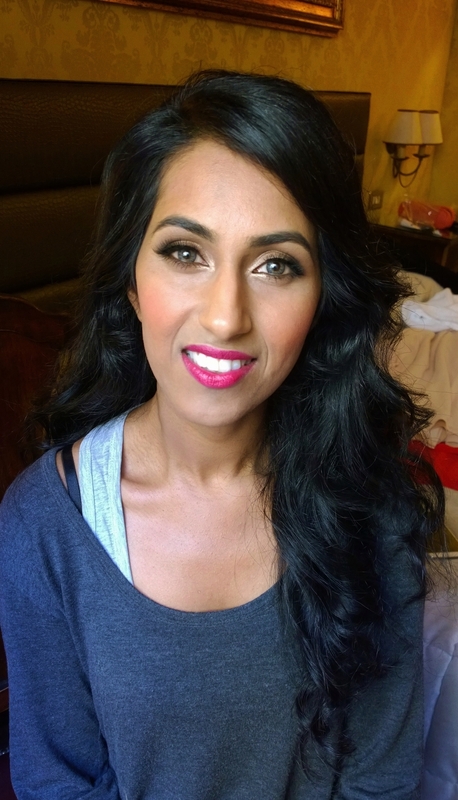 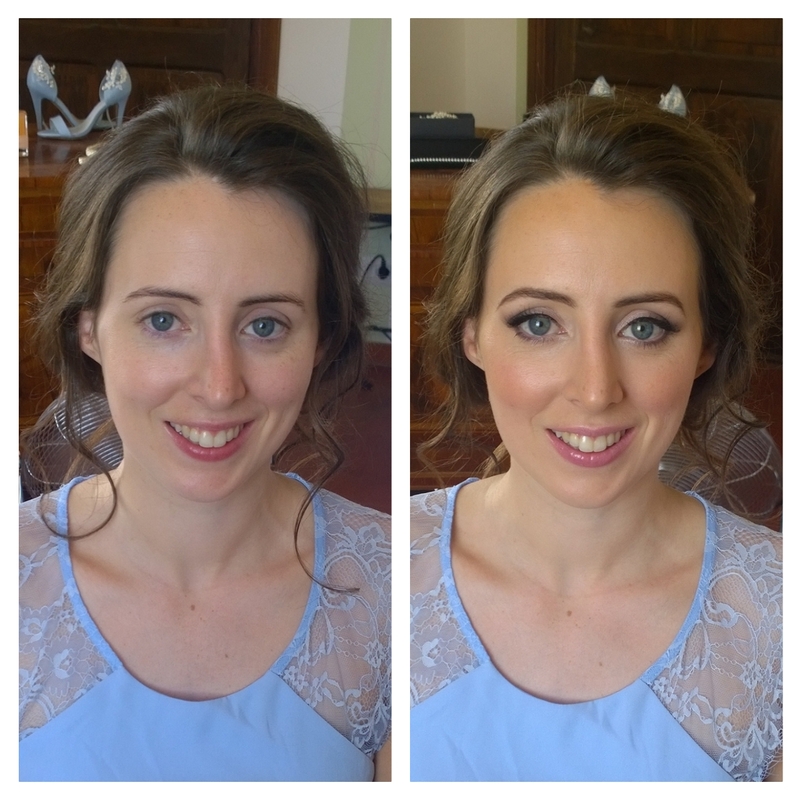 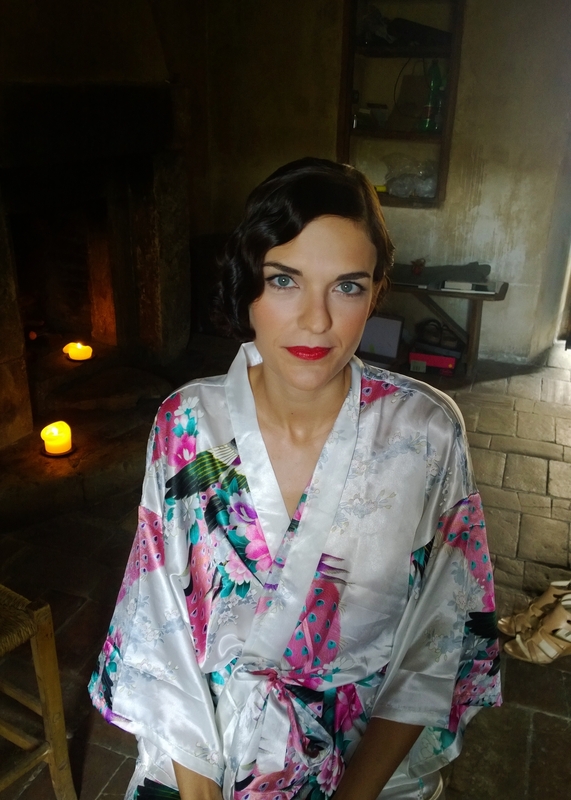 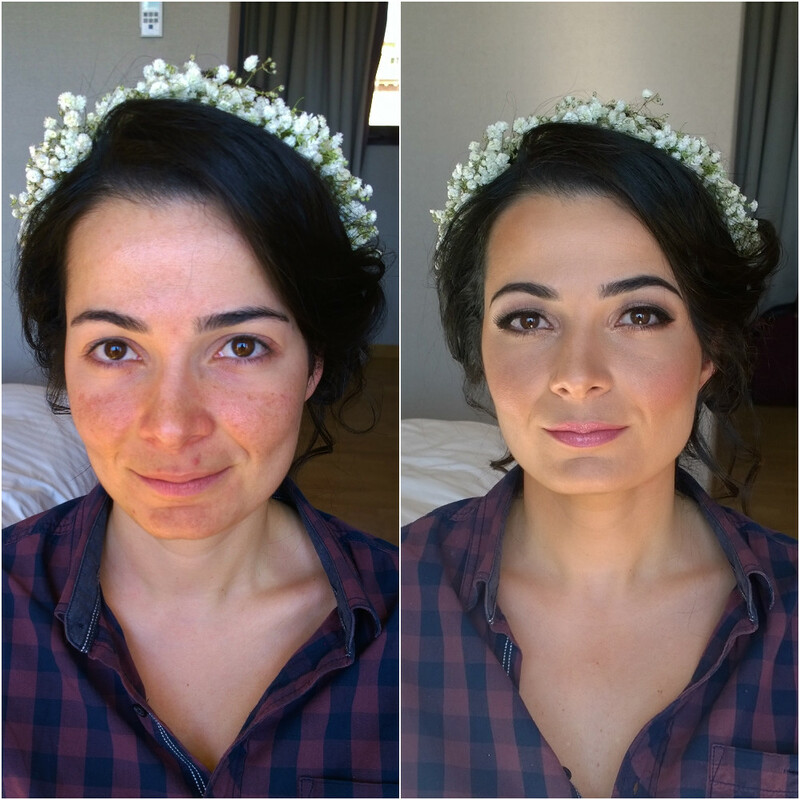 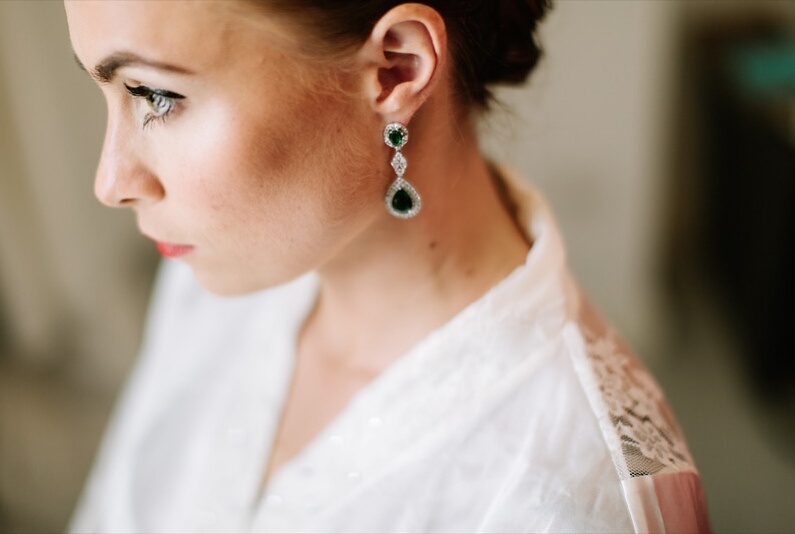 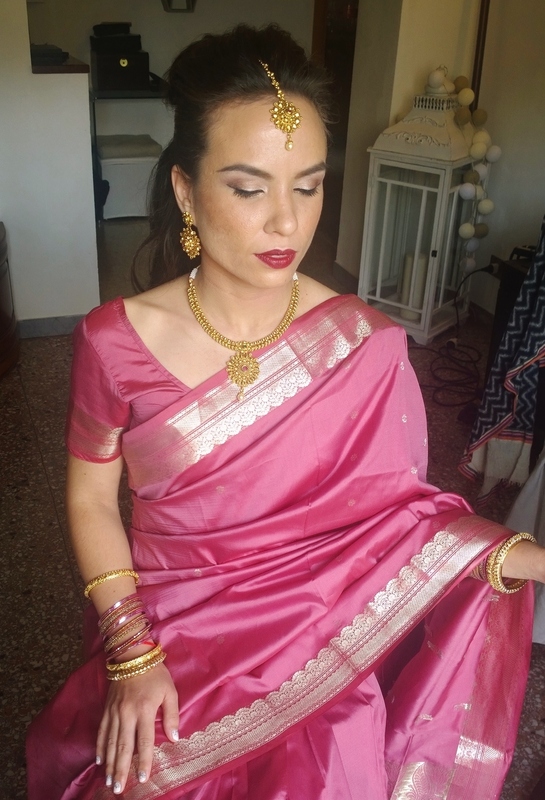 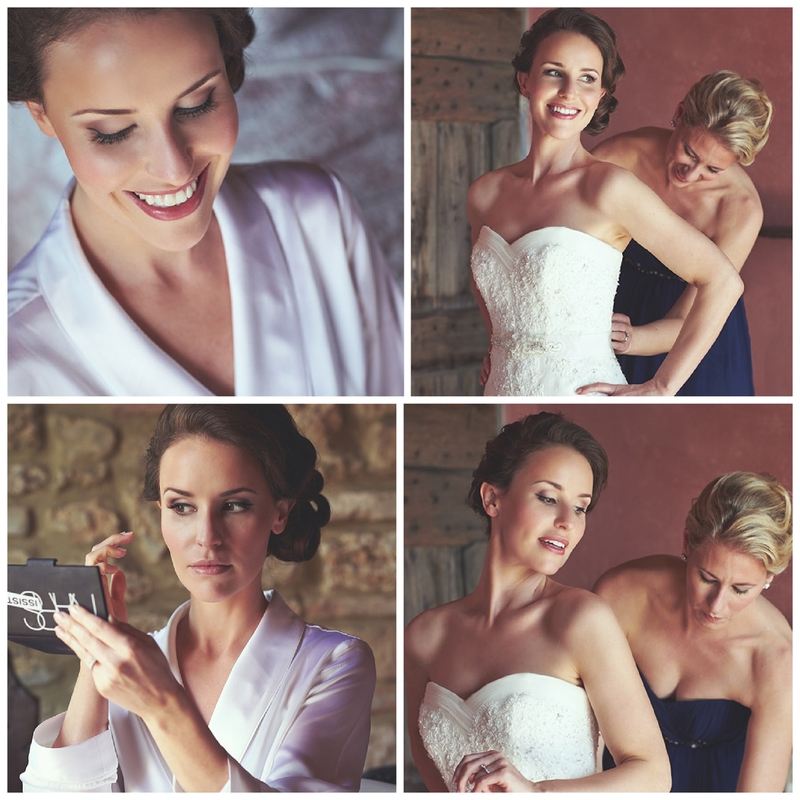 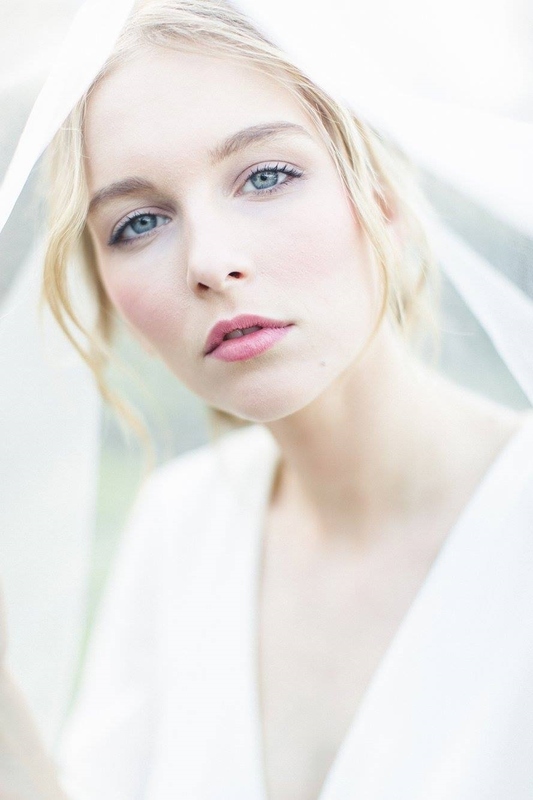 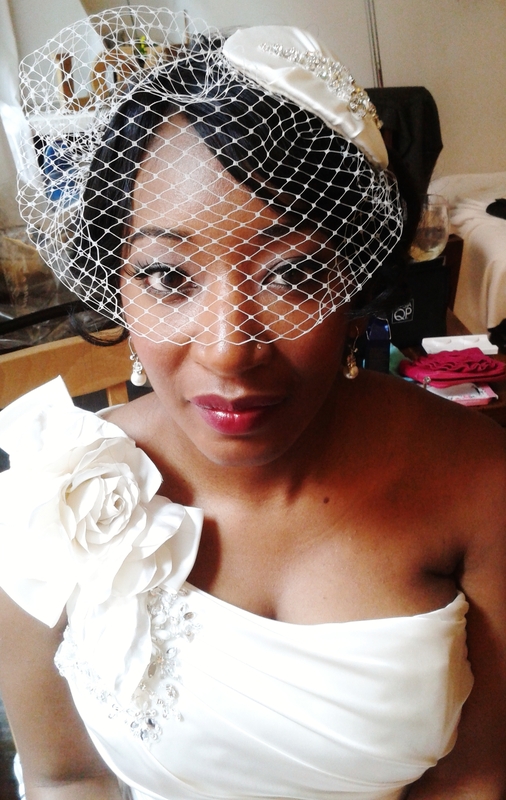 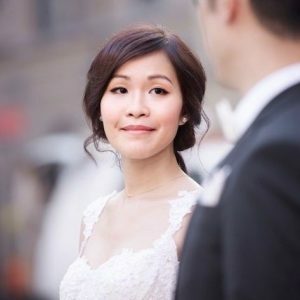 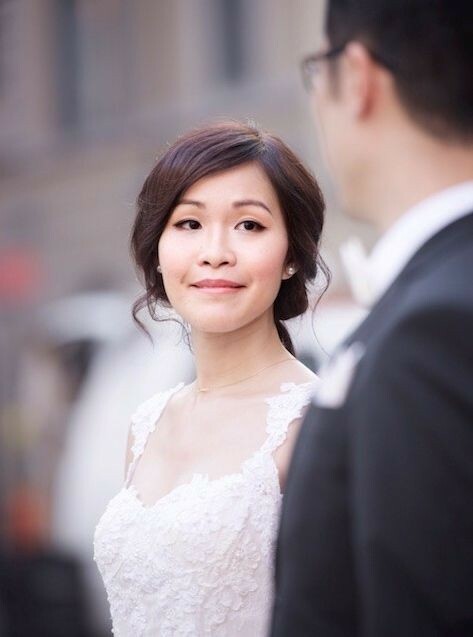 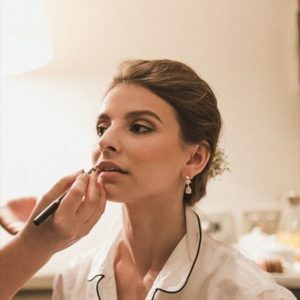 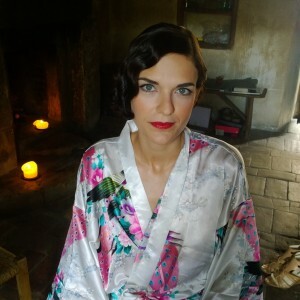 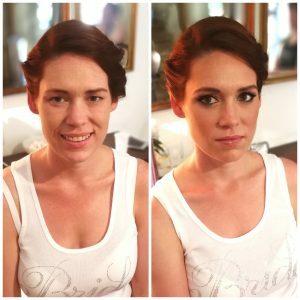 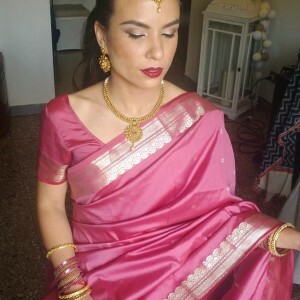 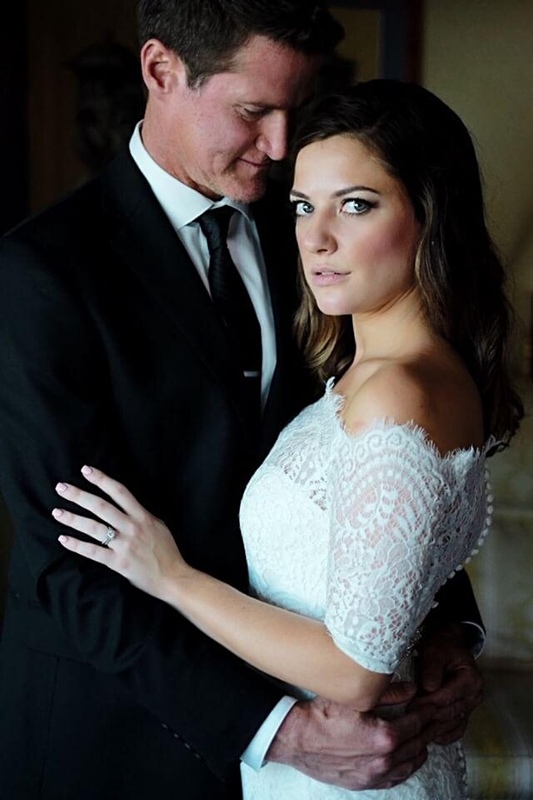 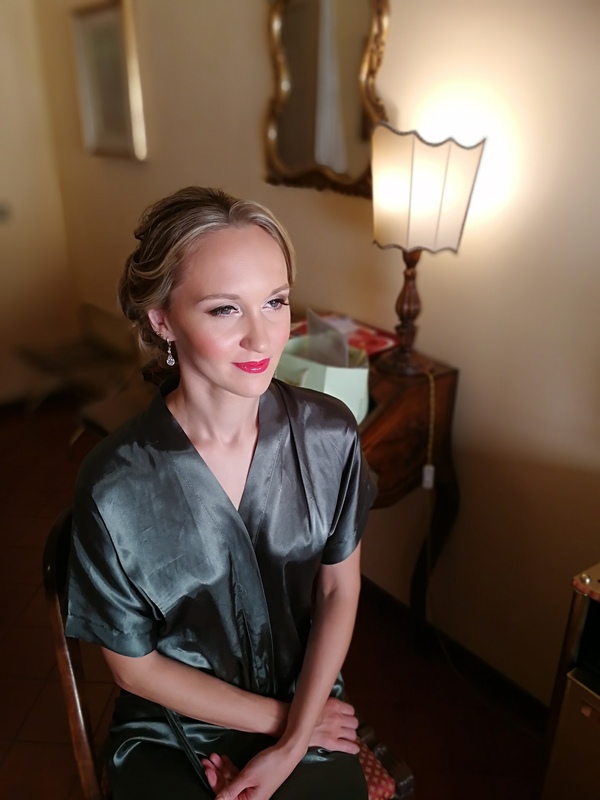 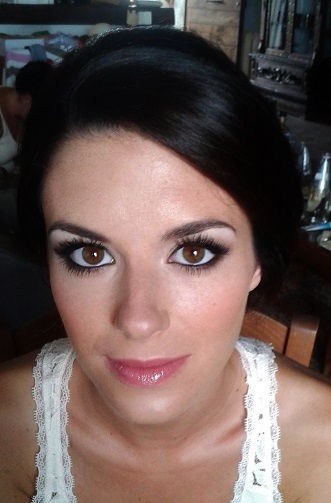 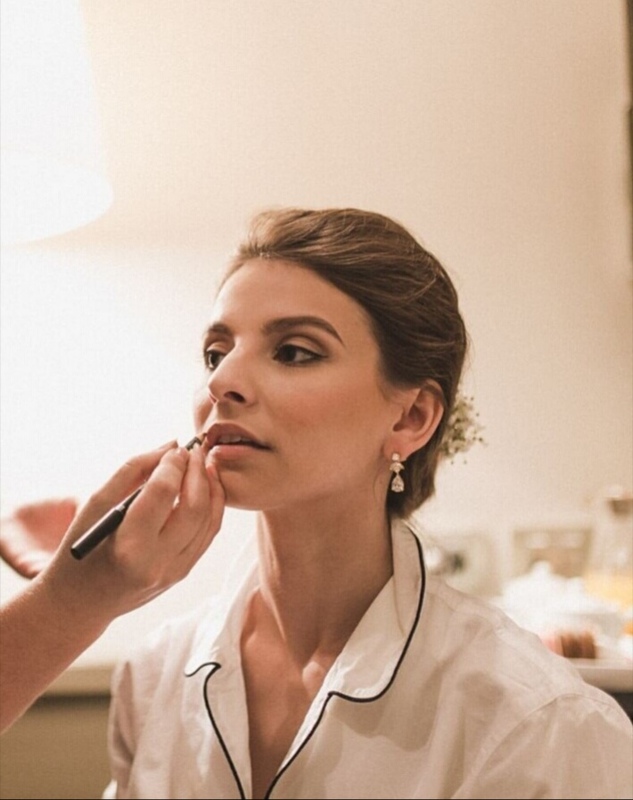 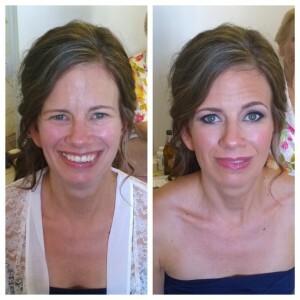 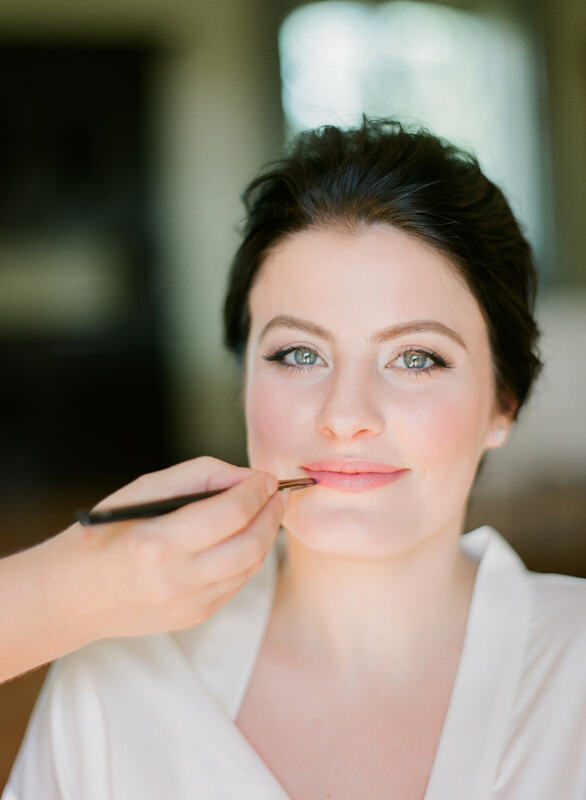 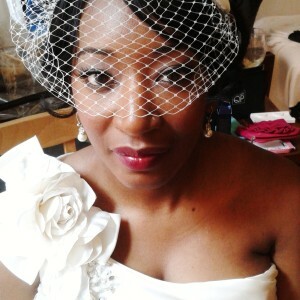 Having done makeup for hundreds of brides, wedding party and guests, Janita has become a bridal makeup expert in Italy and knows how to make sure you'll look amazing in your wedding photos and feel beautiful on your big day. 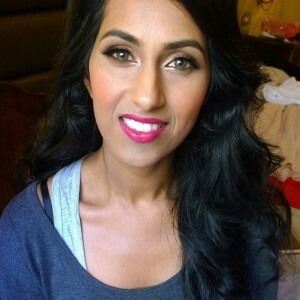 Janita is an expert in make up for different skin tones and ethnicities from very light to deep tones and specialized also to Asian, Chinese and Korean make up, Arabic, Indian and Afro-American and black women make up using face contouring, corrective and high definition make up techniques for each client with top industry products such as Nars, Make up For Ever, Mac, Lancôme, Anastasia Beverly Hills, Urban Decay, Benefit, Inglot, Marc Jacobs, Smashbox, Laura Mercier and others. You will be free to enjoy the morning of your wedding while she take care of everything for you. 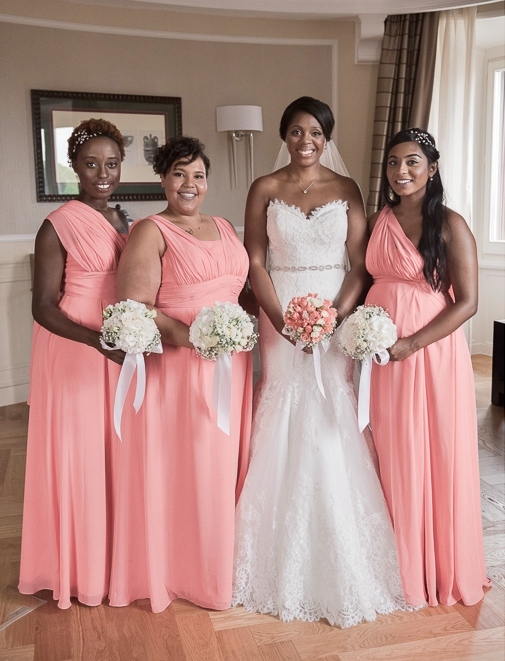 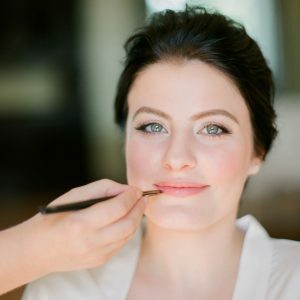 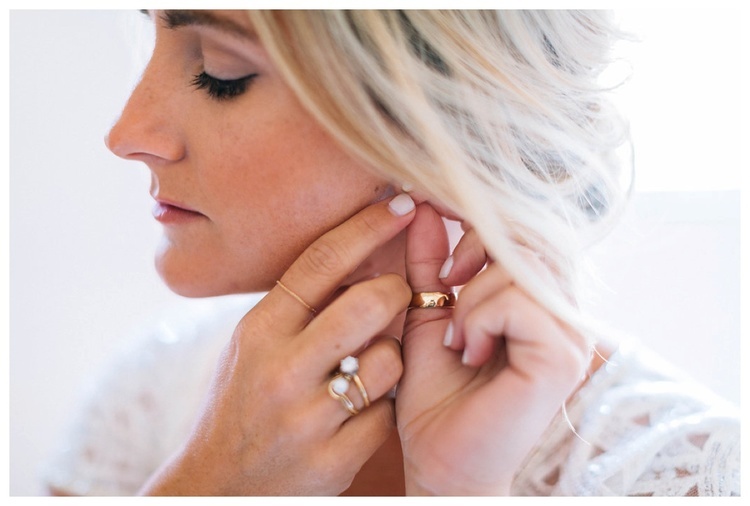 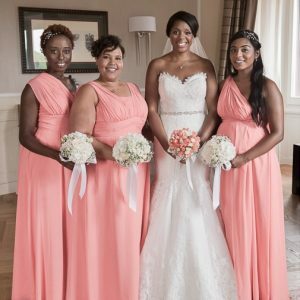 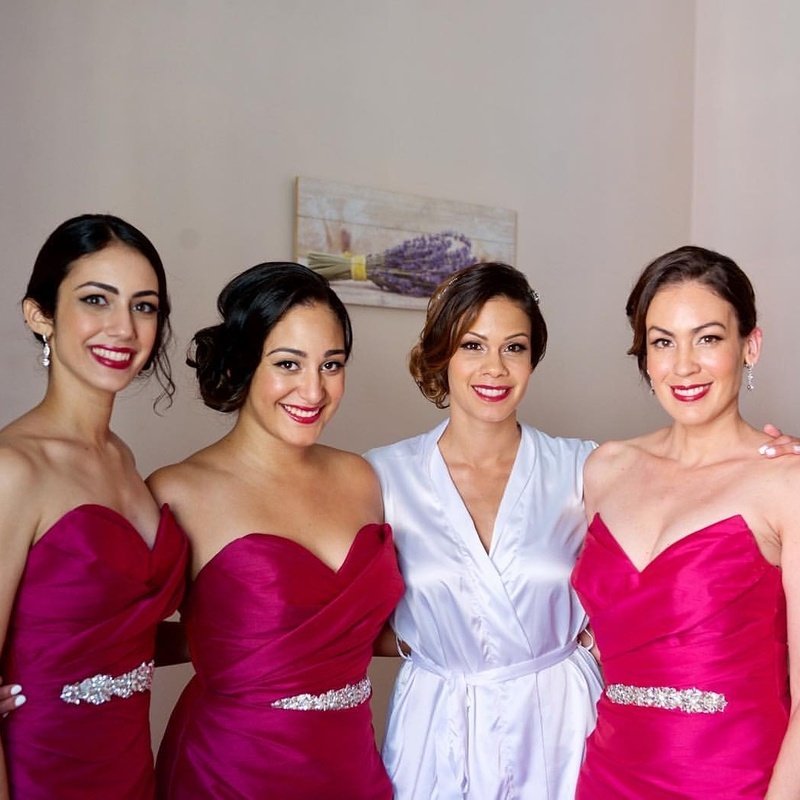 You can be confident that not only you but your bridal party will look gorgeous, their looks will complement your own hair and make up style and that everyone will be ready in plenty of time before the wedding ceremony.